Brisbane’s Cheapest Cars was created to give Queenslanders the best value used cars that Australia has to offer, at the cheapest prices. 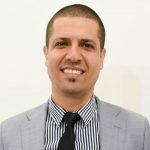 At Brisbane’s Cheapest Cars, we possess a wide range of quality second hand used cars for sale in Queensland online, and great car loan finance means that buying your next car is simple and easy. Brisbane’s Cheapest Cars is part of a large national car auto sales group who have in total sold over 100,000 vehicles across Australia. Many of these cars now belong to a number of delighted customers from metro and regional Queensland. The Australian dispatch centre is located in Melbourne. From here we ship every vehicle to the far ends of Queensland and beyond. At any one time, we will have up to 500 used cars for sale in stock now. You can choose from a number of well-known and trusted car makes and models including SUVs, utes and commercial vehicles. Brisbane’s Cheapest Cars gives Queenslanders access to Australia’s largest selection of utes and vans online. At Brisbane’s Cheapest Cars, expect to find all the big brands you know and love. These include brands like Holden, Toyota, Ford, Nissan, Kia, Mitsubishi, Volkswagen and more. And we’re open for business Monday to Friday, however you can browse through our diverse range any day of the week. And our prices, well.. they’re just too competitive to miss out on. At Brisbane’s Cheapest Cars, we buy our cars in large volumes. And because Brisbane’s Cheapest Cars is solely online, we have none of the traditional business costs of a showroom and sales staff. Reduced fixed costs in running our business means that our competitors cannot hope to match our cheap prices. We always encourage our customers to price check with your local Brisbane dealers first. We’re confident that you will find, like the many visitors to this site, that our cheap prices are beyond comparison. Brisbane’s Cheapest Cars is the internet’s number #1 place to buy your next quality used car. We have up to 500 cars and commercials in stock now. For some, buying a used car can be daunting. Owners want to be sure that what they’re buying is of sound quality. At Brisbane’s Cheapest Cars, our professional mechanics test all cars for any signs of imperfections before we put it up for sale. We test everything from structural damage to service histories before a car is accepted onto our lot. This ensures that not only are you getting the best price. You’re also receiving a high-quality vehicle ideally suited to the driving needs of all Queenslanders. Our team is dedicated to providing the best service, the lowest prices and the highest quality used cars in Australia. Satisfied customers are our most important asset and we value the word of mouth business that follows as a result of our good work. 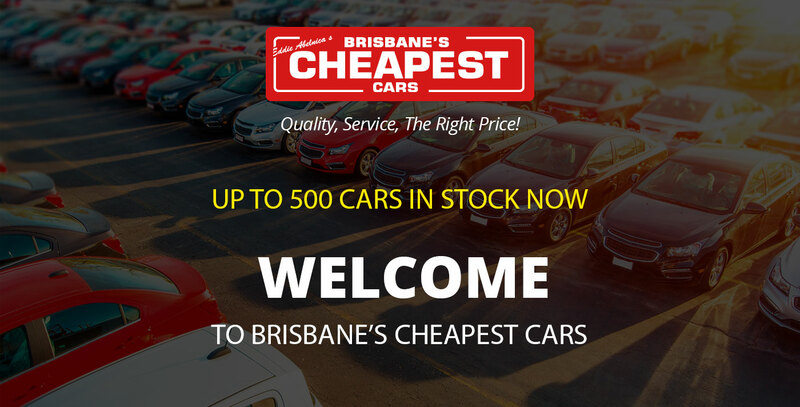 Visit our stock portal to take your first step towards buying your next quality vehicle with Brisbane’s Cheapest Cars. *Price quoted is for a standard ute. Kindly contact our sales team for other requirements. Once finalised and shipped, your car should be delivered in approximately 6-7 working days. Please note that areas 40kms outside the city will also need to be quoted individually. This delivery price includes GST.